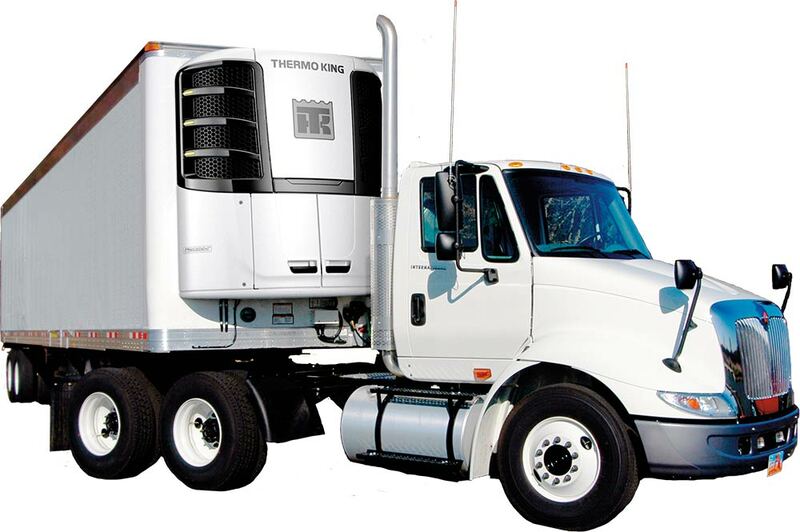 Thermo King Roanoke is an independent, regional dealer for Thermo King brand transport refrigeration units. We are a group of dedicated professionals whose goal it is to help you succeed. So when an unexpected outage leaves you without refrigeration or when your business growth or seasonal demand outpaces your facilities, Thermo King Roanoke Cold Storage Rentals is the solution. Thermo King Roanoke has four convenient locations: Charlotte, NC; Greensboro, NC; Roanoke, VA; & Charleston, WV.